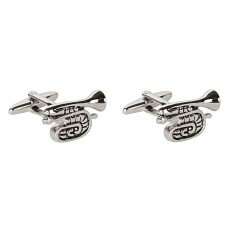 Cufflinks plated in very shiny rhodium. 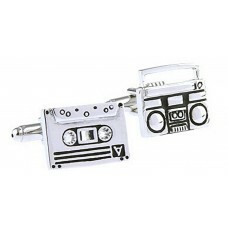 They depict an audio cassette (like those of the past) and a..
Cufflinks that have audio headphones as their subject. 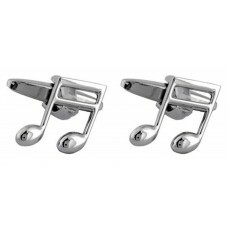 Very suitable for DJs, for sound engineers, f..
Cufflinks with shiny rhodium frame. 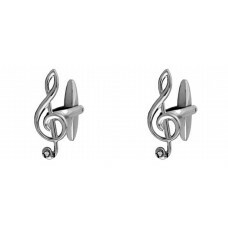 they represent a piece of pentagram, with the G or treble clef.D..
Cufflinks with treble clef, plated with a very shiny rhodium. 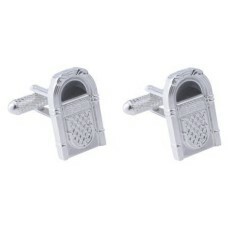 On the curl at the bottom a brilliant ..
Cufflinks plated in very shiny rhodium. Depict an audio headset and a turntable. 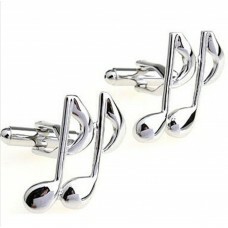 They have black ena..
Cufflinks with tied sixteenths, very musical. 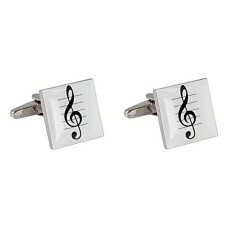 They are plated in rhodium.DIMENSIONS: cm 1,5 x 1..
Cufflinks with tied sixteenths, very musical. 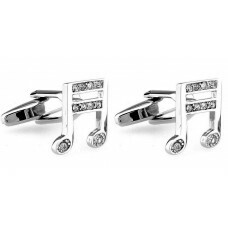 They are rhodium plated and have brilliant cut crystal..
Cufflinks with tied sixteenths, very musical. 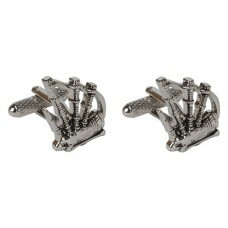 They are plated in rhodium.DIMENSIONS: 1.9 x 1.6 cm..
Cufflinks plated in shiny rhodium. They depict two large unbound musical octaves. 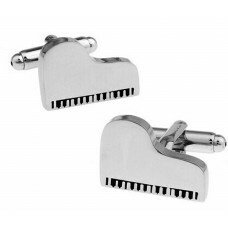 For any musician.D..
Cufflinks depicting a grand piano. 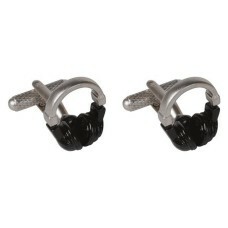 The black keys are enamelled in black.DIMENSIONS: cm 1,7 x 1,5..
Cufflinks depicting a trumpet or a cornet. 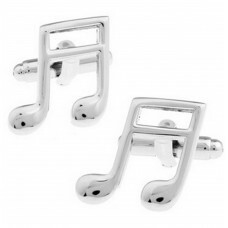 They have a rhodium finish with touches of black enamel.D..
Polished rhodium cufflinks representing jukeboxes. Return to the time of 45 rpm. They have black ena..